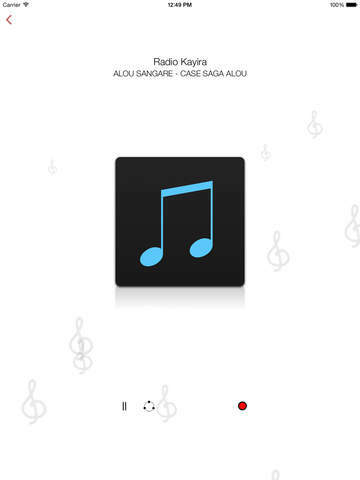 Mali Live Radio is made to meet our users' high demands and customized only for iPhone, iPad and iPod touch. This online application is free of charge and provides you with an exclusive opportunity to listen to Radio, newsworthy programs and diverse news from any country you want, awing to its broadband connection. 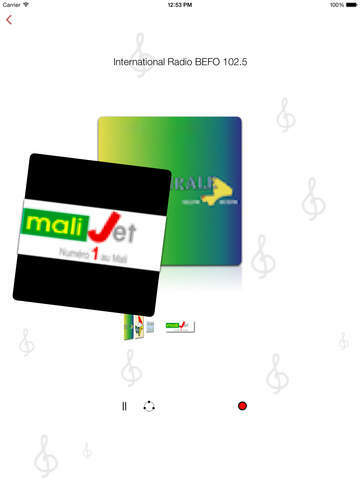 The following Mali Live Radio with frequent updates gives you an ideal opportunity to get acquainted with the latest news or programs. 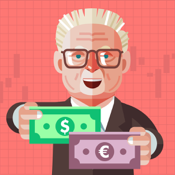 The quality of the app is tested continually by the smart individuals, who have done their best to create such a ground-breaking application for our users. 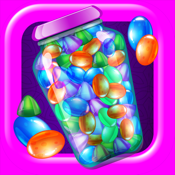 Here are the peculiar features of this free app, which are essential to know. 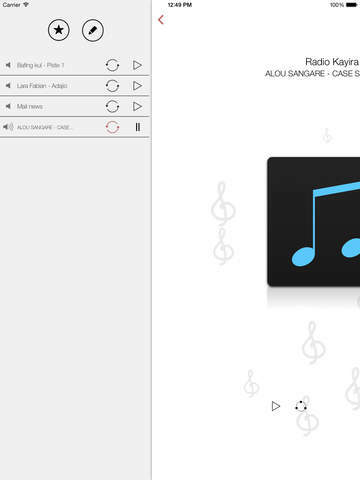 ***	If you find it difficult to remember the name of your favorite song, this highly qualified application solves that problem and provides you with the appropriate information about the name of the song and the author name of the song you are listening to. 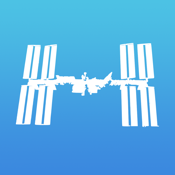 ***	If you want to share your favorite songs, news or any kind of program with your friends, our extraordinary iOS application lets you share them via Facebook, Twitter, Youtube, Dropbox, email and more. ***	If you want some innovations concerning to our Radio Station, you will not get bored awing to our regular updates and various servings. 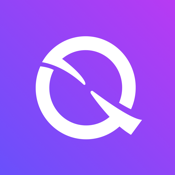 ***	If you have any kind of hesitation connected with the quality of our app, we reassure you that all the Radio Stations work in a proper way. 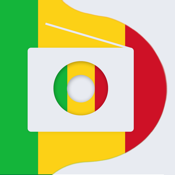 If you are not good at Mali Language and want to improve it, this up-to-date IOS application will be beneficial for you to better your language skills without any obstacle. 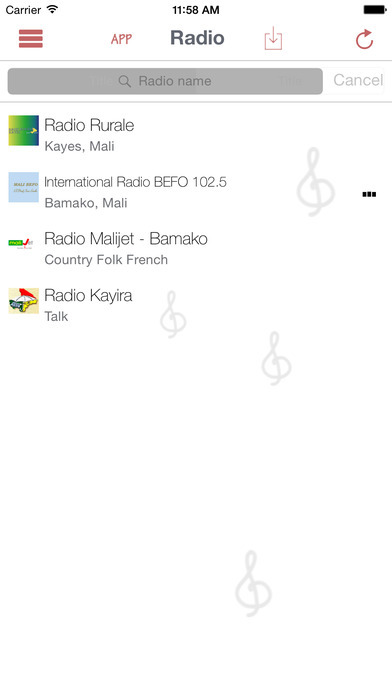 You can listen to Mali Radio, music or news with your iPhone, iPod and iPad and better your language skills. 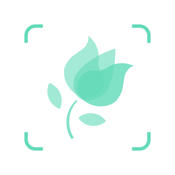 To be brief, download and sample this unique app and we reassure you that you will maintain it on your device continually.